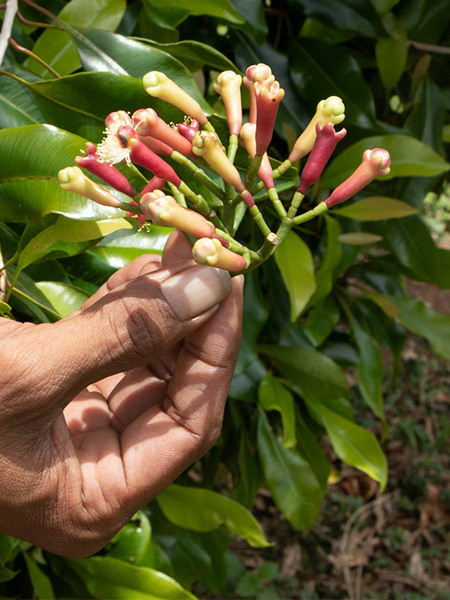 When Thibaud Crivelli visited vetiver and patchouli plantations in Indonesia, he met with the producers and became fully aware of the need to encourage sustainable development practices for perfume raw materials. 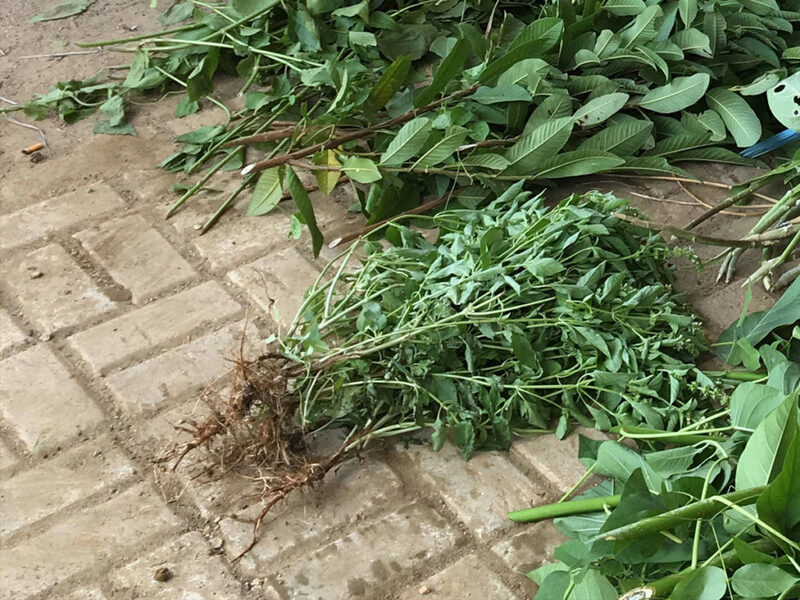 The main objectives are as follows: perennial production, limiting soil depletion, avoiding chemical fertilizers, and maintaining a high level of quality. This approach led Thibaud Crivelli to support the Cœur de Forêt (Heart of the Forest) association, and to participate in the sustainable development of patchouli in Indonesia. For every purchase of a 30ml or 100ml fragrance, you will finance the production of, respectively, one or three sustainable patchouli cuttings. This genuine partnership has a truly positive impact.